Open Wilderness Huts, Laavus, Kotas and Fireplaces are something I dearly love about the outdoors experience in Finland. 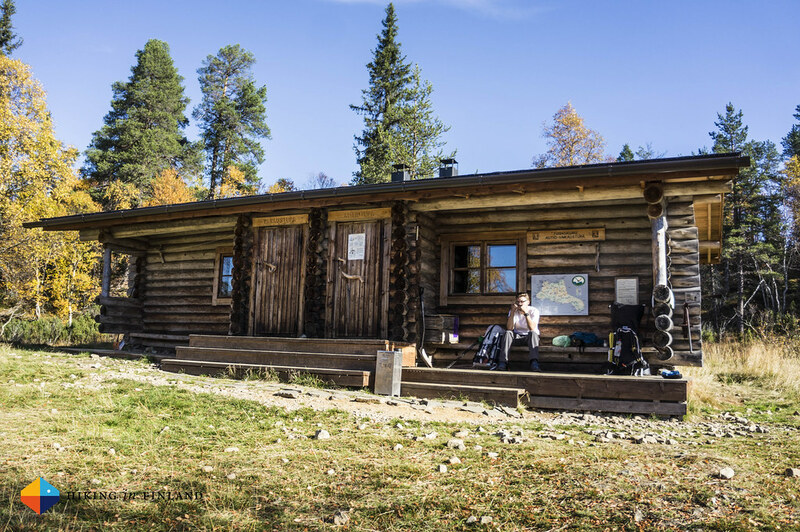 It’s just very sophisticated to be able to plan a backpacking trip and rely on laavus and huts for sleeping, or know that there will be a fireplace in the mid point of the hike for a nice lunch break by the fire. 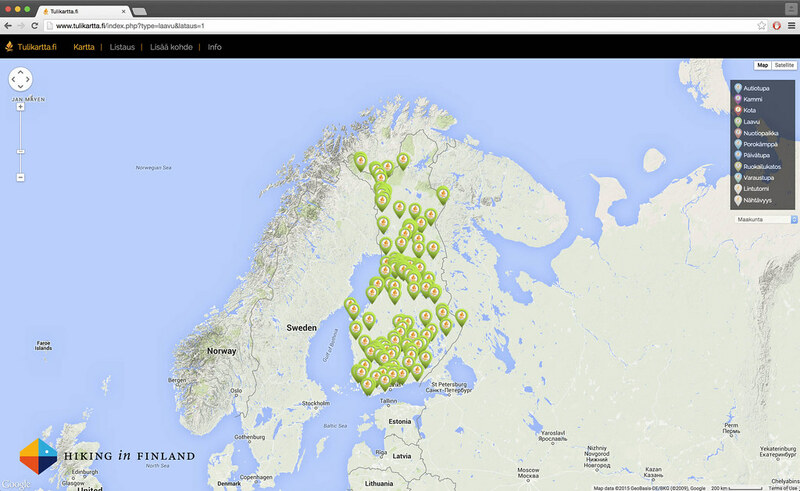 Tulikartta.fi set out to index all public shelters - from Laavus and Kotas over Wilderness Huts to Fireplaces - in one easy to use map, which makes it an excellent tool to plan an overnighter! In the past and still in the present Outdoors.fi and Retkikartta.fi have been the digital services I have used to plan a trip in Finland. 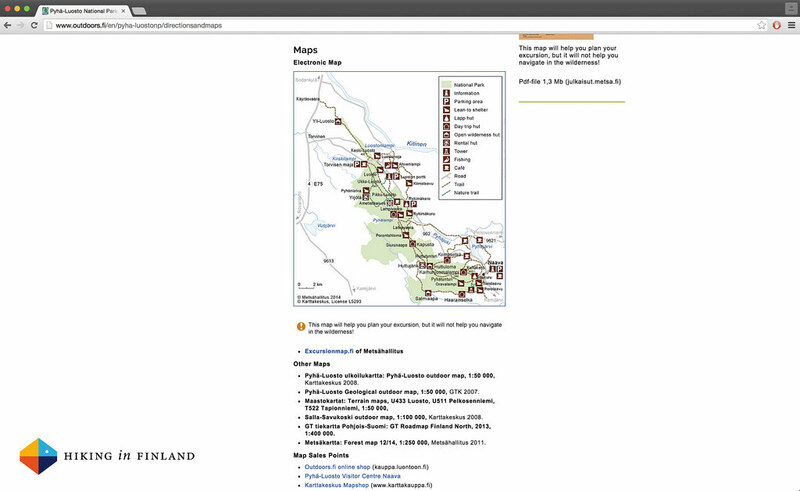 The former lists all National Parks, Wilderness and Hiking Areas in the country, with information on history, how to get there, history and services available. Retkikartta is a highly detailed map which you can use to create routes, measure distances and look up coordinates to huts up to a scale of 1:2500, save and print out directly from the browser or export to your GPS device. Retkikartta.fi detailed map overview of the same National Park as above. This one can be zoomed in up to a scale of 1:2500! This is a good way to plan a backpacking trip, but if you wanted to find a shelter for a day trip it would have been a bit too involved. Enter Tulikartta.fi which facilitates finding a shelter a lot! A couple of weeks ago I read a tweet with a link to Tulikartta.fi and I was immediately intrigued. A map of fire? Click, and I was there. It didn’t take me more than a look and a bit of reading to figure out what I had in front of me: A superb tool to plan overnighters and backpacking trips in Finland where I don’t want to carry a shelter or might, for extra comfort and because I love a nice fire, camp close to a hut, fireplace or laavu. 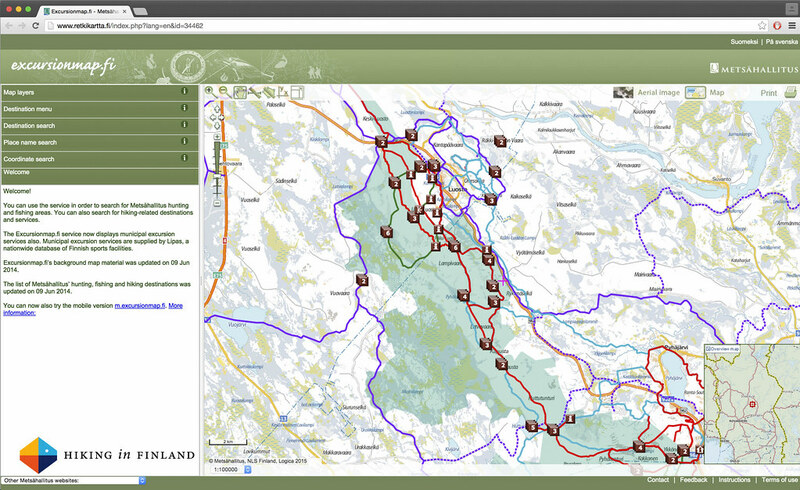 I set out to experiment a bit with it and see what kind of outdoors infrastructure the map listed around Vaasa, my home town. Plenty of options to take the bike and head to one of these places, make a fire and sleep outside. I also saw that a few fire places, bird towers and laavus were missing on the map, but happily the people who developed Tulikartta also thought of that and you can add a listing yourself. I need to say it is one of these services where you might think “Why has no-one thought of this before?”. I like it alot already and it has given me plenty ideas for adventures close to home in-between the bigger trips this year. Using the existing infrastructure allows me to go ultralight with the bike and leave a shelter and stove at home and make use of a nice Lavvu by a lake and grill a bread and sausage over a fire. Right now the service is only in Finnish but it should be easy enough to use also if you don’t speak this beautiful & easy language. 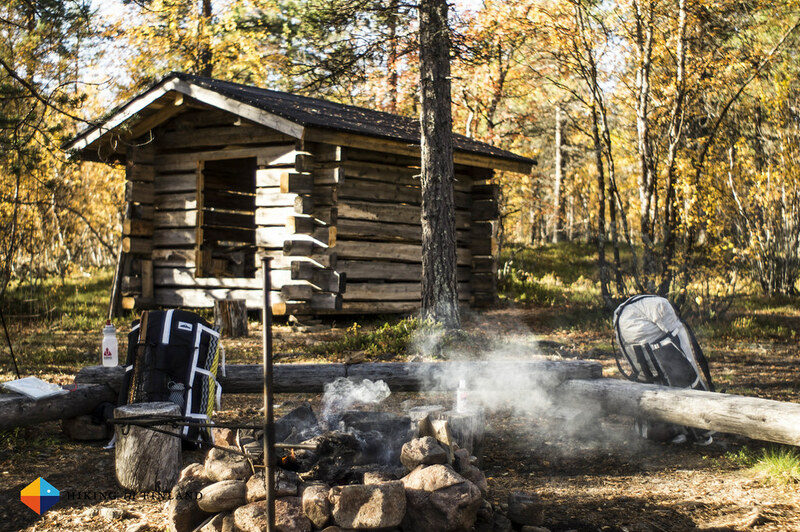 To get you started: Laavu = an open shelter, Autiotupa = a open, free-to-use Wilderness Hut, a Kota = a native Saami tent, similar to a tipi from wood, Päivätupa = A Day Trip Hut and Nuotiopaikka = a Fireplace. The shelters usually also have a fireplace and a dry toilet close by to them, too, along with a woodshed and the obligatory saw and axe. 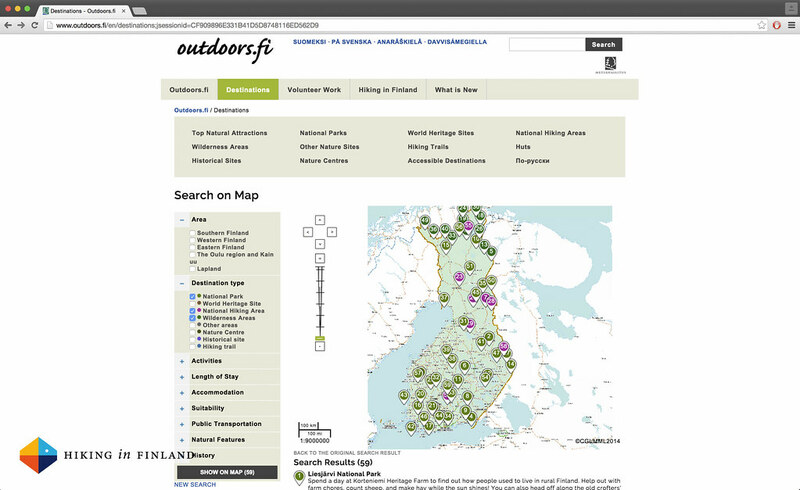 Now that you know where to find the next shelter & fireplace head out and enjoy the Finnish nature! Liked this? Let your friends on Facebook, Twitter and Google+ also know about Tulikartta and share this article!